Identity Works provides award winning creative and full marketing supply chain management services for clients nationwide and internationally. We work with exciting fast growth start-ups, mid-sized businesses, and Fortune 500 sized companies with hundreds of locations across the USA and globe. 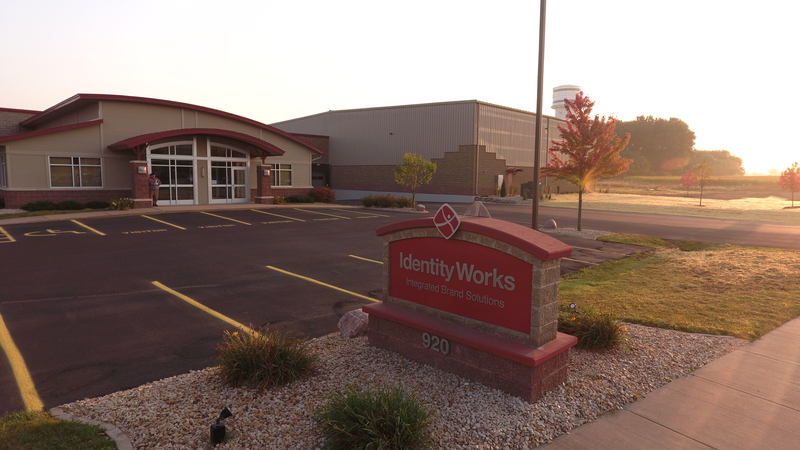 Established in 1996 by Tom and Bridget Hanchette, Identity Works has from its start and continued to be an agent of change in the branded merchandise space that is always pushing and probing to do things differently in order to better serve and get results for our exceptional clients. It starts with having the right team, and we’ve taken the time over the course of many years to curate and create one of the finest teams in our industry. From clients to supply partners, we receive daily compliments on our team’s performance, but we never rest on our laurels and are always probing, adjusting, and pushing for further performance enhancements. Competence, extreme creativity, follow through, timeliness, and intolerance of the status quo are deeply rooted in our company DNA. 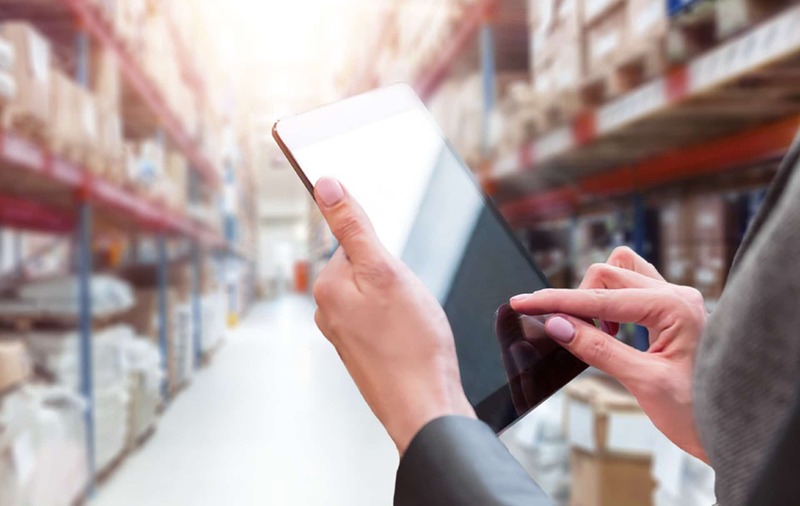 From there our unique approach to providing free web-based procurement and distribution systems, under our QuickBrand umbrella, customized for each and every client to enhance their efficiency and brand strategies is unrivaled in our industry. We have our own professional IT development staff and our technology is created and supported in-house rather than from a third party. Our industry leading QuickBrand Online Stores take many forms from full marketing supply chain online stores, apparel programs, employee reward stores, holiday gift stores where your employees can choose the gift they prefer from multiple options, and systems that allow our clients to manage hundreds of tradeshows and events with a few clicks and full view of their assets’ movement. Creativity permeates every cell in the award-wining ideas and products we generate and produce for our clients. Need a creative idea for a tradeshow to drive more people to your booth and get them to stay there? Need a product no one else has, designed from the ground up, or just fast turn around and competitive pricing? Identity Works can get it all done for you with no need to deal with multiple vendors. Our recently built Brand Studio highlights the latest products and brands in what others tell us is the coolest space for such a purpose they’ve seen in our industry. We not only host clients on site but also broadcast live events from our Brand Studio on the latest trends and products so our long-distance clients can tune in or view later from anywhere on the globe. Our recently expanded warehouse/fulfillment center included process, engineering, and software studies resulting in not only plenty of space to continue to grow our client base, but also more quickly and accurately fulfill orders. Compare us to the competition and you will see that our advanced fulfillment capabilities and software are truly industry leading. 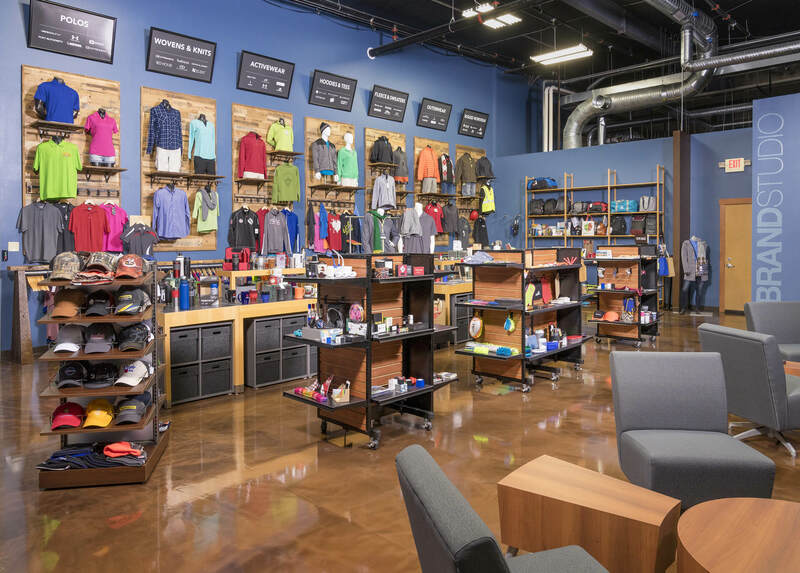 Other recent enhancements include an expansion of our physical in-house decoration space, our decoration team, and our decoration capabilities to include embroidery, digital color print, and heat press. Combine our in-house capabilities with the added capacity of our contracted partners and Identity Works has nearly unlimited production capacity in embroidery, screen printing, laser, digital, and more. 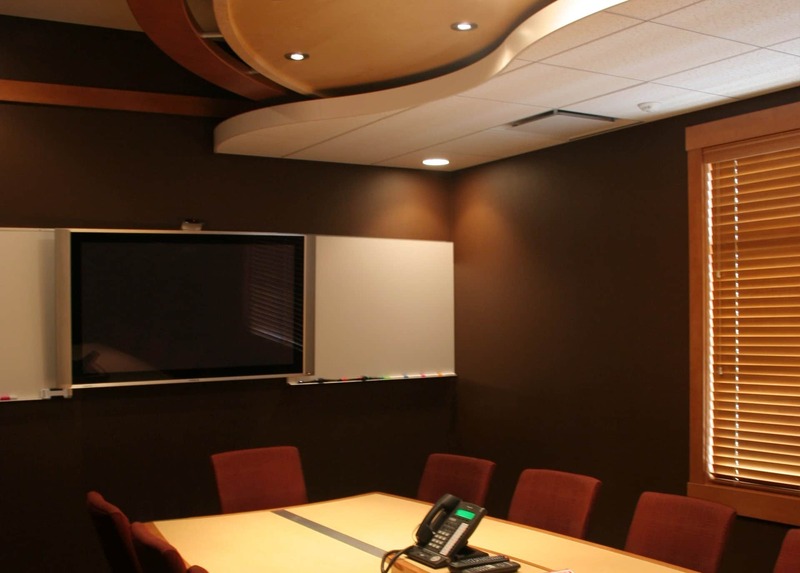 Having in-house capabilities also allows us to pull of the occasional miracle we are well known for. Promotional Products Association International (PPAI) | “Best of the Best Award” for the most creative and successful Overall Marketing Campaign among all category winners. Promotional Products Association International (PPAI) | Gold Pyramid Award for the most outstanding Sales Incentive Program. Promotional Products Association International (PPAI) | Silver Award for a Direct to Consumer Marketing Program. Promotional Products Association International (PPAI) | Gold Pyramid Award for the most outstanding and successful Tradeshow & Exhibit Promotion. Great Lakes Graphics Association | “Award of Excellence” in the category of Booklets (4 or more colors) for a unique 12 page, 7” x 7” marketing brochure. Promotional Products Association International (PPAI) | Pyramid Award for B2B Marketing Program. 24,000 square feet of newly expanded warehouse space with taller roof line to allow for even more cubic feet of product storage. Designed to allow for a double expansion when needed. With our physical expansion we undertook an engineering study to identify ways to design our space for ongoing optimal efficiency in areas like pick times, travel time, and product frequency. We’ve updated to the latest and greatest in cloud based fulfillment software and processes for accuracy and speed. Visual product confirmation on pick screens, voice-picking, bar codes, and ingenious back up systems to allow for continued fulfillment even in the event of power outages or other glitches.